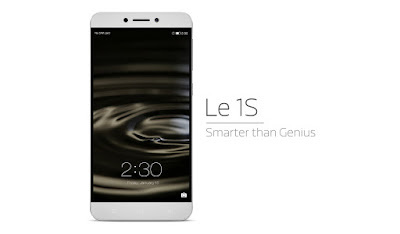 LeEco (formerly Letv) has launched Le1s at a stunningly low price. Le1s comparison with Samsung Galaxy S6 and HTC One M9+ 32GB makes it an ultimate winner. LeEco has revolutionized the smartphone segment by launching Le1s at a stunningly low price. It clearly asks for a comparison of Le1s with its nearest rivals Samsung Galaxy S6 and HTC One M9+ 32 GB. There are many industry firsts in Le1s. LeEco has taken advantage of disruptive technology and created a stir among its rivals. Both the rival smartphones are priced almost 4 times as compared to Le1s. That is quite an alarming situation for the other two companies – Samsung and HTC. Not only these two but the alarm is for all other smartphone companies to take an advantage of disruptive technology and innovate something similar and substantial. If we look at the price in INR it is 10,999 for LeEco Le1s. Samsung Galaxy S6 is for INR 33,900 and HTC One M9+ 32 GB is for INR 41,000. While it is 2.2 GHz Octa-core in Le1s, S6 has 1.5 GHz Quad-core & 2.1 GHz Quad-core. Le1s has Helio X10 Turbo, M9+ has Helio X10 and Samsung has Cortex. The price of the latter two is exorbitantly high in comparison to the former. Similarly, the processor is best with the lowest priced smartphone. The battery in Le1s is 3000 mAh while it is 2550 mAh and 2840 mAh respectively in the latter two. Display in Le1s is similar to Apple iPhone 6S i.e. 5.5-inch while 6S has 5.1-inch and M9+ has 5.2-inch. It is FHD, Super AMOLED and Super LCD3 respectively for the three in comparison. So far the comparison of LeEco Le1s with Samsung Galaxy S6 and HTC One M9+ 32 GB clearly states who the winner among the three is. Le1s supports Dual SIM while S6 supports single SIM. M9+ also supports dual SIM. Le1s misses NFC that is there in the other two. All three support Wi-Fi and 4G. NFC is nothing but near field technology. It enables your smartphone as an RFID reader. With this feature you can scan RFID tags and cards thereby enabling certain actions or transactions as per the design of the application using this feature. As such, in India, there is no usage of NFC smartphones so far. Le1s has 3 GB of RAM and the same is with the other two. The former has 32 GB inbuilt ROM or internal memory. 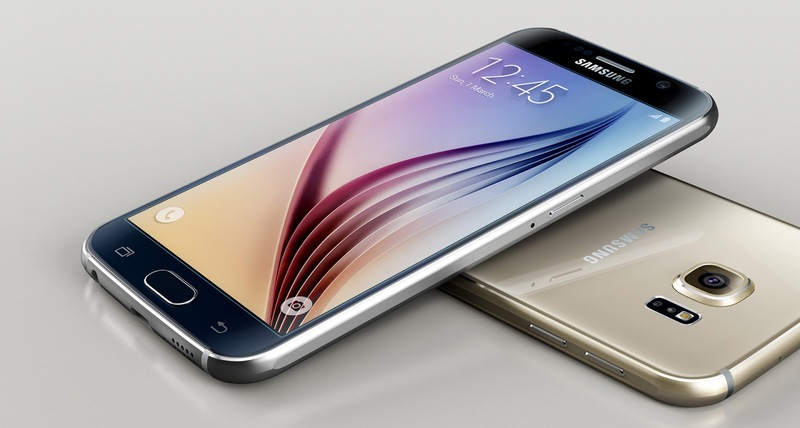 Samsung S6 comes in three flavours – 32 GB, 64 GB and 128 GB. 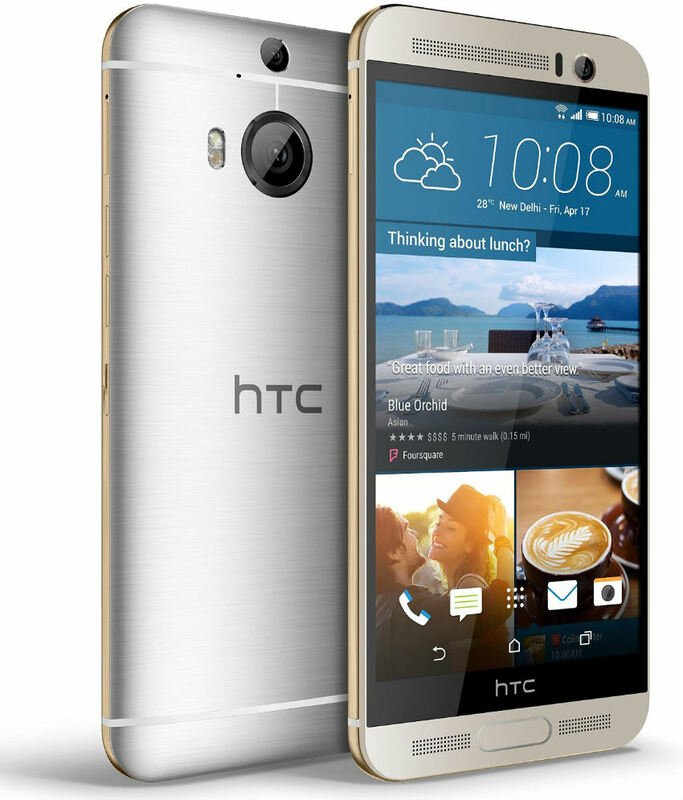 The HTC One M9+ 32 GB has 32 GB of storage. Only HTC model supports external memory. All the three smartphones come with Android v5.0.2. While the front camera in M9+ is 4 MP, the other two have 5 MP. LeEco has an edge over the other two in terms of the body that is of Aluminium. The other two have a metal body. All three have a fingerprint sensor. Le1s is the fastest among the three. Overall if we look at the comparison of LeEco Le1s with Samsung Galaxy S6 and HTC One M9+ 32 GB, former is a clear-cut winner. The comparison is done on all the peppy features available in the three smartphones.